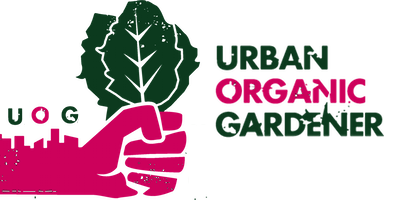 Anybody need a hand with gardening today? 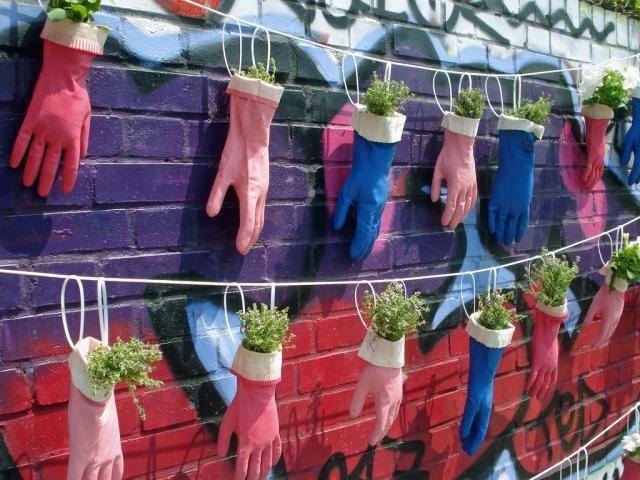 A fun way to show off your old gardening gloves! Hang them from a line, & grow some lettuce or herbs inside of them. Cut a small hole in the ends of the fingers to allow good drainage.